Battaglia Homes breaks ground on a luxury custom home in Western Springs. 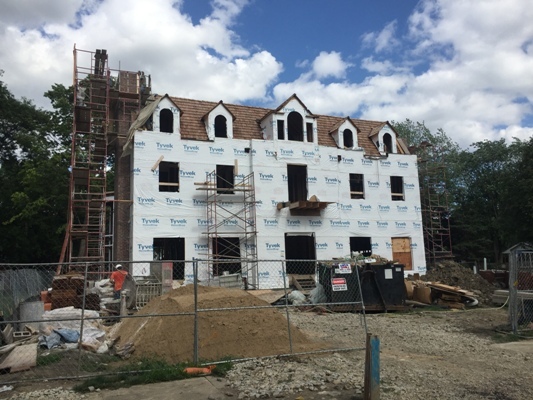 The home’s stately exterior will feature decorative columns, corbels & dormers with a cedar shake roof. 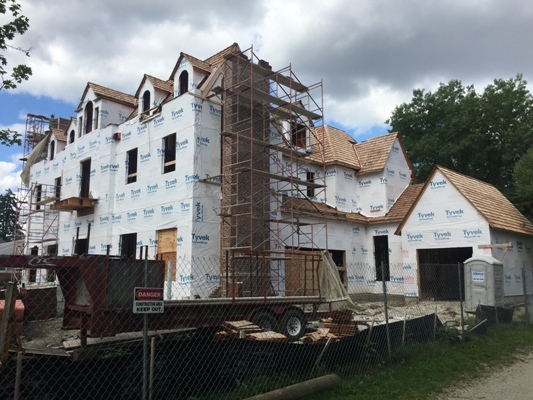 The home’s elegant interior will include wide plank white oak hardwood flooring, custom millwork including decorative timber ceiling details, three piece crown molding, wainscoting and a custom circular wooden staircase. The home will be completed with a three stop luxury elevator. Established in 1992, Battaglia Homes is an award-winning custom home builder serving Hinsdale and the surrounding western suburbs of Chicago. For more information call 630-669-4280 or visit www.battagliahomes.com.